Teen's Apple Watch alerted her of an unusually high resting heart rate. A Florida teenager reportedly had her life saved by her trusty Apple Watch after it alerted her to a dangerously high resting heart rate. 18-year-old Deanna Recktenwald was at church when her Apple Watch displayed a warning, noting that her heart rate had hit 190 beats per minute and that she should seek medical attention. Staffers at a nearby walk-in clinic confirmed the rapid heart rate. “I was surprised, it was right on,” said Stacey, a registered nurse. After that, Deanna was taken to the emergency room at Tampa General Hospital. Doctors there discovered she suffers from chronic kidney disease. With her kidneys functioning at only around 20 percent, she will require a transplant in the future. I’m happy to hear your daughter is fine now. Thanks for sharing her story. This inspires us to keep pushing. This isn’t the first time the Apple Watch has saved a teenager’s life. Soon after the device was launched, 17-year-old teen Paul Houle was alerted about a dangerously high stationary heart rate after preseason football training at Tabor Academy in Marion, Mass. 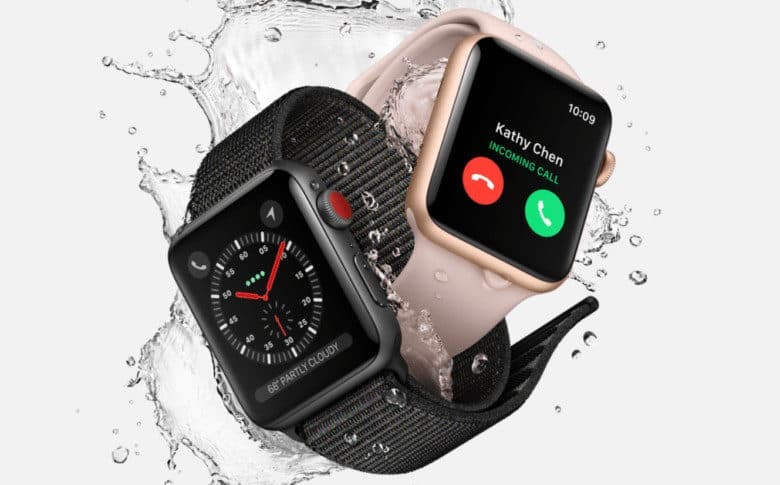 A recent study carried out by health startup Cardiogram and the University of California at San Francisco concluded that the Apple Watch is also useful for detecting potentially fatal medical conditions such as hypertension (high blood pressure) and sleep apnea (a sleep disorder characterized by pauses in breathing while a person is asleep).